Jim Silver's Hot Holiday Toys! Jim Silver talks about some of this holiday seasons hottest toys, including Elmo Live, Bakugan, and the Ben-10 Alien Creation Chamber! 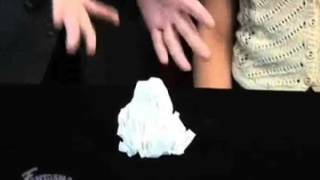 Fantasma magician Simon Lovell shows you the trick "Vanishing Glass!" Fantasma Magician Simon Lovell shows you how to do the trick "Vanishing Glass!" 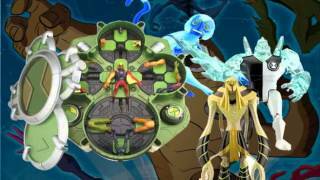 The Toy Guy Chris Byrne talks alien invasion with the Ben-10 Alien Creation Chamber. 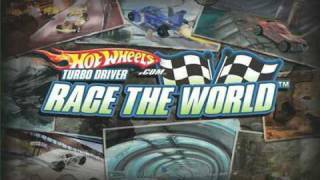 The Toy Guy Chris Byrne talks about the new hot boys toy, the Hot Wheels Turbo Driver! Fantasma magician Simon Lovell shows you how to do the trick "Cut and Restored String!" Fantasma magician Simon Lovell shows you the trick "Cut and Restored String!" 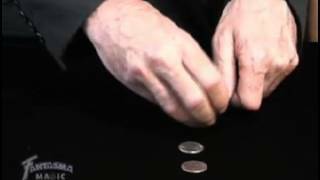 Fantasma magician Simon Lovell shows you how to do the trick "Robbers and Sheep!" Fantasma magician Simon Lovell shows you the trick "Robbers and Sheep!" 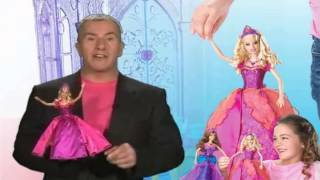 The Toy Guy Chris Byrne talks about the Barbie Diamond Castle Doll, new from Mattel! Elizabeth Werner makes dessert with one of this years most wanted toys!